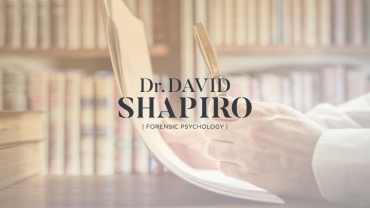 I have been providing consultation in forensic psychology for close to fifty years in a wide variety of areas where there is a significant interface of psychology and the law. 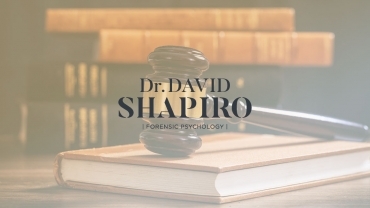 In criminal cases, I frequently consult on Competency to Stand Trial, Criminal Responsibility and mitigation in capital sentencing. 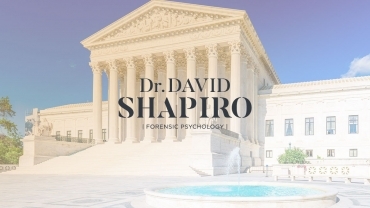 In civil areas, I have provided consultation on issues regarding psychological impairment in tort cases involving personal injury. 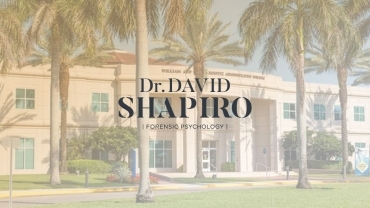 I also consult frequently on cases involving professional liability and malpractice in psychology, as well as in Administrative Hearings in front of Psychology Licensing Boards. 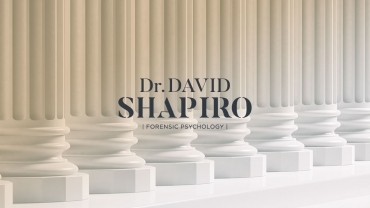 Dr. Shapiro can assist you with a determination of the standard of care in situations involving alleged professional negligence; in doing so, Dr. Shapiro will draw upon his thirty years of experience serving and consulting to ethics committees and licensing boards. 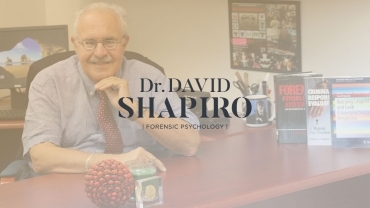 Dr. Shapiro regularly appears at continuing education programs and communicates the most recent and relevant forensic issues in civil, criminal, and administrative law and the interface with the mental health disciplines in an engaging and stimulating manner.